KARL HOPWOOD is coming to TBSHS!! 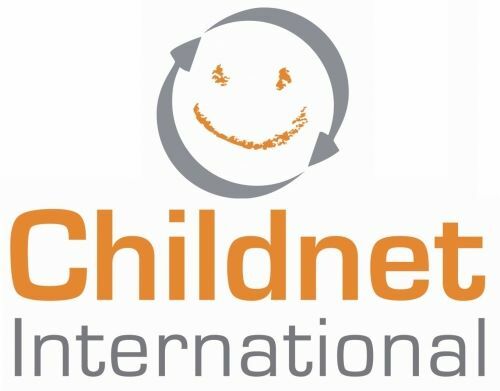 Karl Hopwood, who works with Childnet, will once again be visiting TBSHS on May 22, where he will address the entire school on E-Safety matters. He is a fantastic presenter and we learnt a great deal the last time he came. 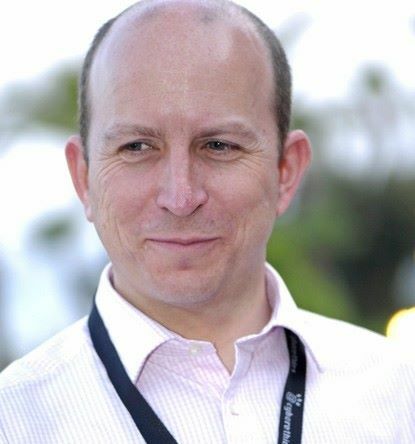 Parents, governors and friends of the School are invited to hear his advice, hints and tips at 6-7pm in the school hall. We do expect the Main Hall to be jam-packed (seriously—we do—he IS that good!). Mr Pearson-Phillips has sent information to all parents but if you have not received this communication, please contact him directly for a place at this talk. This really will be one hour well spent and for those parents who have niggling doubts about how they manage the internet at home, (and their sons/daughters phone), Karl will try to assuage your fears!